Soar with Tony, Chris, and friends through the ever saturated Nashvillian ether. 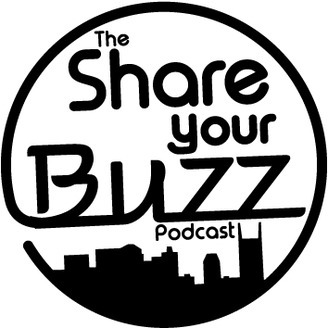 Wether it's interviews with local artists and entertainers or just talking about nonsense at a bar Share Your Buzz promises one thing, we have no idea what we're doing. Salute! Great show this week hanging out with the Jack and Jim of the rock band The Ivins! 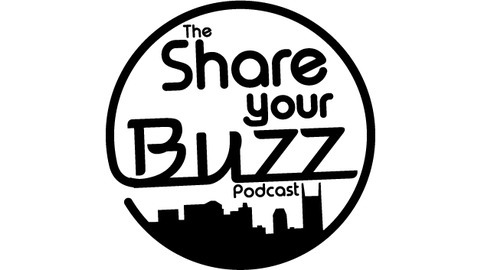 We talk music and the new Nashville rock scene and we learn all about … smoking vodka?